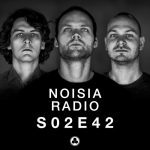 Here is the new volume of Noisia Radio! Apart from a lot of amazing electronic music, the guys played out some new cuts forthcoming on Invisible, Eatbrain and Co-Lab, as well as a tune called “Dead Limit”, taken from their new collab ЕР with The Upbeats. 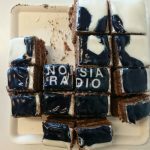 Tagged Halfstep, Neurofunk, Noisia, Noisia Radio, Podcast.